Your camping lantern will be a lifesaver once you start camping in different locations. Most hobbyists will tell you that lighting is fundamentally important when it comes to camping. However, it is hard to find the right lantern that will give you value for your money and last you through all your trips. We made it our mission to find such a lantern. 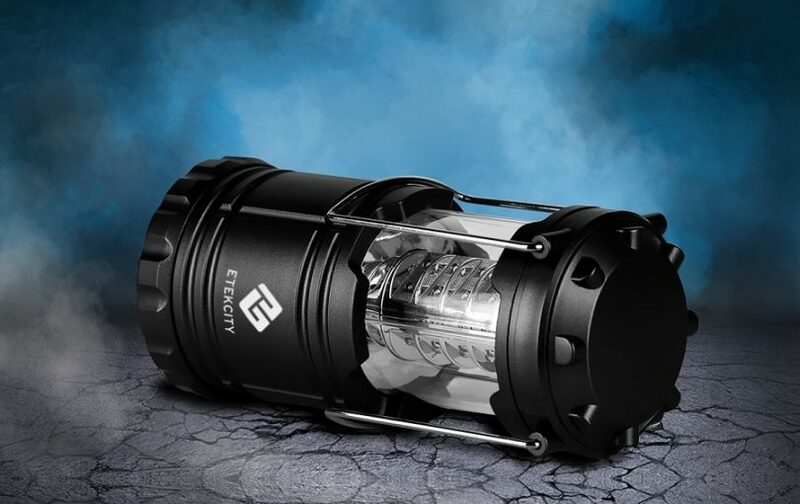 The Blazin’ Sun Brightest Battery Powered LED Camping and Emergency Lantern is one of our favorite options. It does not have all the fancy add-ons, but the lantern does what it is made to do. With 4 different power settings, it can be used in all situations, making it versatile for your children and for those small and intimate romantic camping situations. In this article, you will see what the Blazin’ Sun Brightest Battery Powered LED Camping and Emergency Lantern is worth and why you should consider choosing it as part of your kit. Off the bat, you will notice that this lantern is one of the more expensive options on the market today. This is a great sign for those who are extensive campers and understand a little more when it comes to quality equipment. Made from military grade materials, the lantern is really durable. The company also claims that it is weather resistant for those light drizzles you need to contend with. With 4 lighting settings and no propane included, the lantern is ideal for children to use. Should it fall over, not flammable materials will pose any risk and the smaller brightness settings should make it ideal for not damaging the eyes of your children. 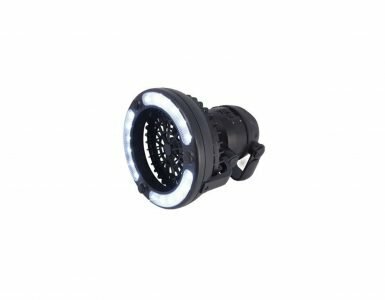 I personally like it for smaller intimate romantic settings as well, while the high 800-lumen setting will light up your entire camping area. Versatility is always really important when buying camping equipment. The Blazin’ Sun Brightest Battery Powered LED Camping and Emergency Lantern can be used with the S-hook for hanging from the tent; it can be used on your camping table as well. 4D cell batteries will make up the power source of the lamp, these can easily be found when it for your longer trips. The switch is in the right place for anyone to reach the lamp, making it possible for you switch it on as you are sleeping or just waking up. Since there is no an included, you might need to buy one separately, but it also means all the power is directed at the lighting. LED lights are used that will ensure you are always protected when one of the light goes out. Finally, Limited lifetime warranty has been included for this lantern, this might not seem important to many users, but when you are dealing with expensive camping gear, you should keep this in mind. The warranty shows a sight of confidence from the manufacturer of the product. I am generally quite tough on many of these products and this one has taken a beating from accidental fall. However, it held up well and even the case does not show any real signs of potential damage. When buying a lantern, you have many options on the market today. However, the Blazin’ Sun Brightest Battery Powered LED Camping and Emergency Lantern is one of the best I have ever personally used and bought. The lantern is basic, but sometimes less is more and you should buy if only for what you need to use it for. The lighting settings will definitely make you want to buy this lantern and with such excellent ratings in durability, the price can be considered worth it. With children often being afraid of the dark, the lantern offers a lot of versatility and it can be used in your home as well. It can also be used for hanging on your tent or the freestanding stable. The limited lifetime warranty will keep you protected and if something breaks, the company will help you have it replaced or fixed. The best camping lanterns come in many shapes and sizes. However, there are many small brands with a lot of fancy features, but they don’t offer all the durability. 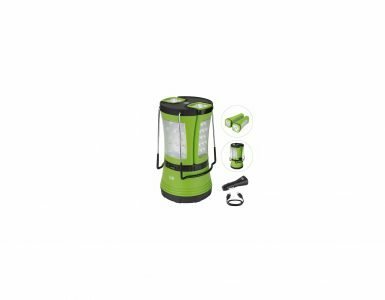 The Blazin’ Sun Brightest Battery Powered LED Camping and Emergency Lantern is basic but definitely worth the price. Since it is designed with all the safety features intact, your child can also use it.